Reg@rts – Factory #10 (Techno Party Video Report). 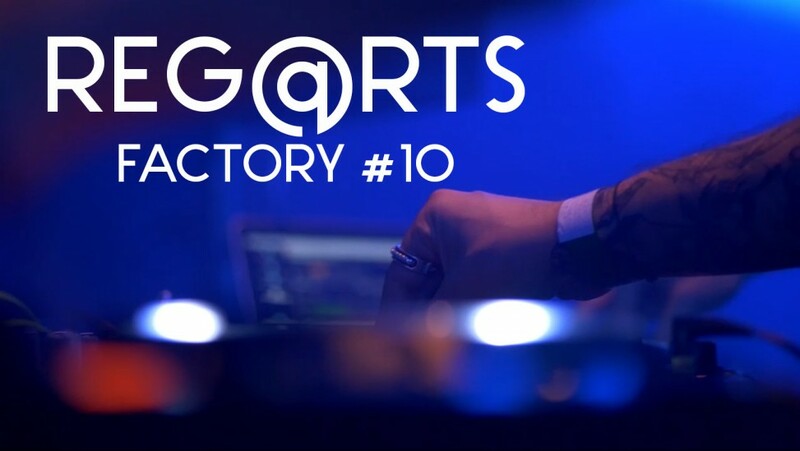 Reg@rts’ Event : Factory #10 at Le Bikini (Toulouse). Shot by Daniel Sicard & Oscar Chevillard. Les Alchimistes Video Report 2015. Facebook : Les Alchimistes Video Report – Reg@rts.